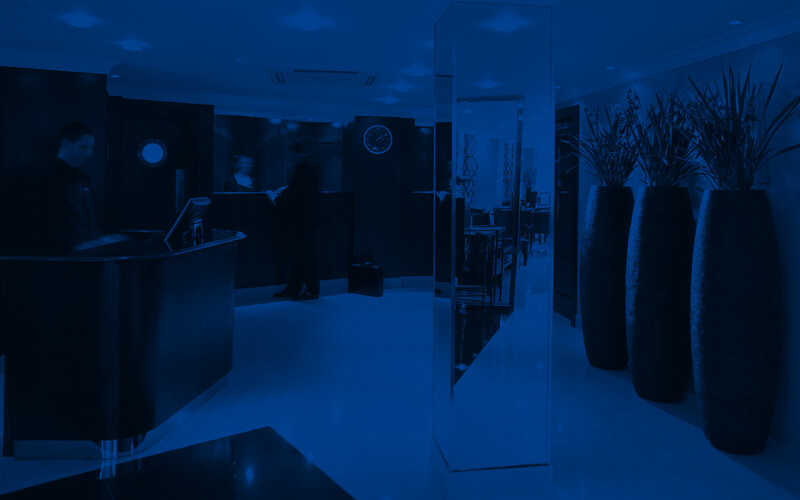 Radisson Blu Edwardian, Berkshire has an ideal Central London location near both Oxford Street and Bond Street. Click here to read important travel information that may affect your journey to Radisson Blu Edwardian Berkshire. Because of our commitment to responsible business practices, we encourage the use of public transport. Our hotels are central, convenient and close to underground or mainline stations, so it’s easy to minimize the impact of your journey on the environment. Bond Street is on the Central, Jubilee and (from December 2019) Elizabeth Lines, then 2 minutes walk to the hotel. Plan your journey with London Underground's tube planner. From Heathrow: Take the Piccadilly Line (50 minutes) and change at Green Park for the Jubilee Line to Bond Street (3 minutes). Take the Heathrow Express train to Paddington (15 minutes). There change for the underground on the Bakerloo Line to Baker Street (5 minutes) and take the Jubilee Line to Bond Street (3 minutes). From Gatwick: Take the Gatwick Express train to Victoria (30 minutes) then the underground on the Victoria Line to Green Park ( 3 minutes). There change to the Jubilee Line to Bond Street (2 minutes). From Stansted: Take the Stansted Express train to Liverpool Street Station (45 minutes). Then take the underground on the Central Line to Bond Street (11 minutes). Park your bicycle in the communal stand outside the main entrance of the hotel. Bicycles are available for hire around the city, please ask your concierge. Approximately £10-£15 depending on traffic (15 to 20 minutes). There are several car parks near to the hotel, please contact our Concierge Team who can advise you on the best location at concberk@radisson.com. If you are driving to this hotel between the hours of 7.30am-6.30pm Monday-Friday, you must pay the appropriate charge by midnight that day or risk being charged a penalty fee.